Can I book my confetti bundles in advance? Yes, we offer an advance order service so that you can tick confetti off your list and get it paid at today’s prices and it allows you to join in any current promotions. Confetti is most times a last thought and it is hard to get something special a few days before the wedding. 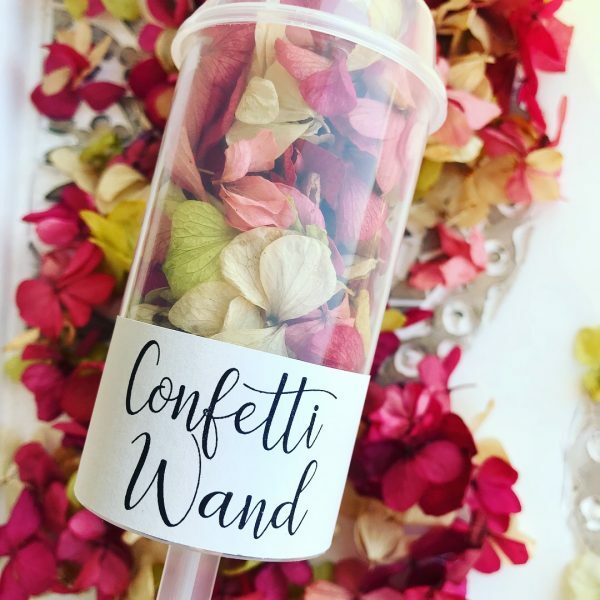 Our advance order service gives you comfort that your confetti will be ready, delivered and your confetti moment will be perfect – with an added touch of something special. 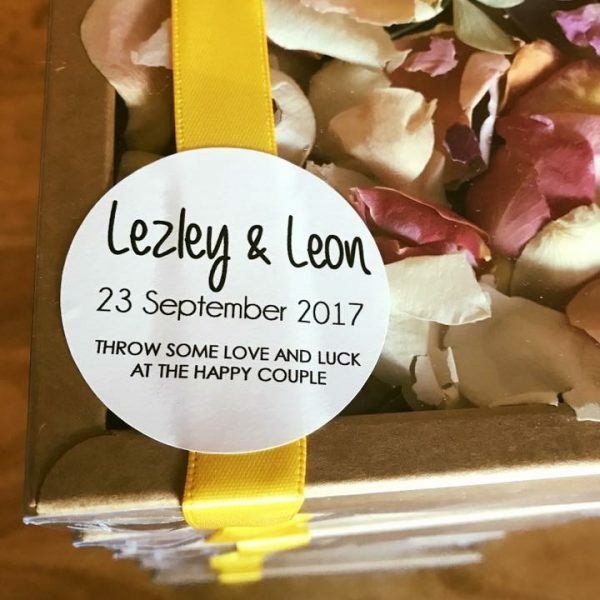 Your order is then processed about 4-6 weeks before your wonderful day when we will then confirm your order (colour, print design, and delivery). 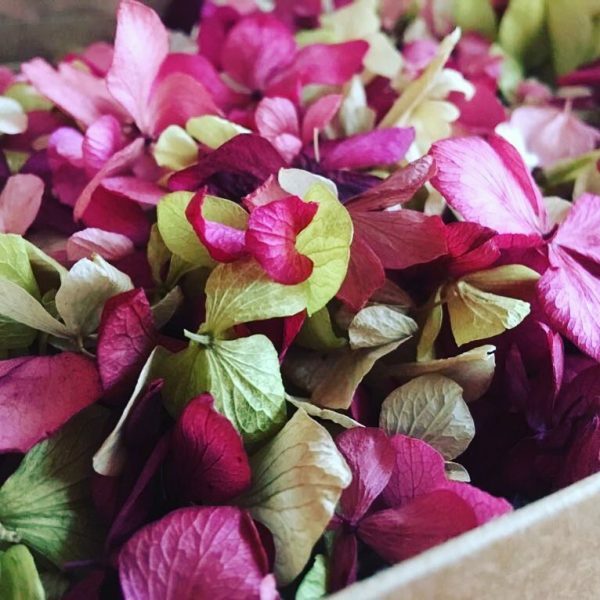 We typically ship between 1 to 2 weeks prior to your big day making sure the confetti is in optimal condition and ready for festivities. 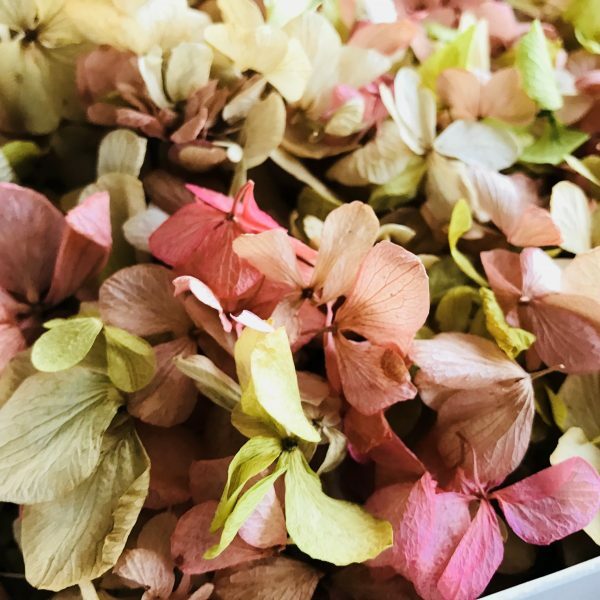 ← How long does the confetti petals last?